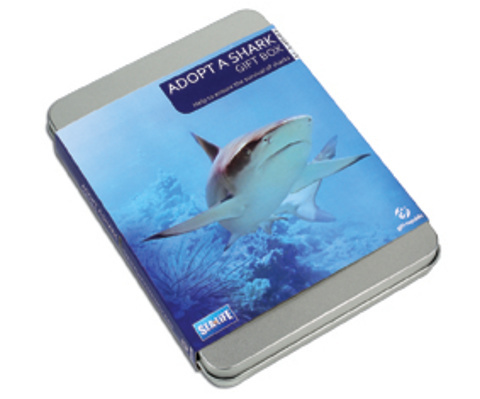 In association with SEA LIFE, adopt a blacktip reef shark for 12 months! Includes easy-to-follow instructions – register online or by post. Your adoption will assist the marine conservation work of SEA LIFE. Perks include one free ticket to any SEA LIFE centre!